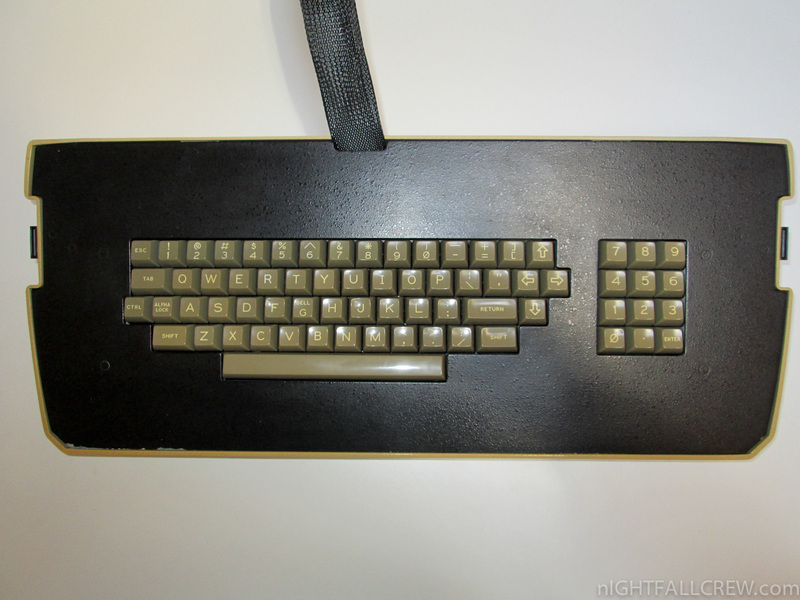 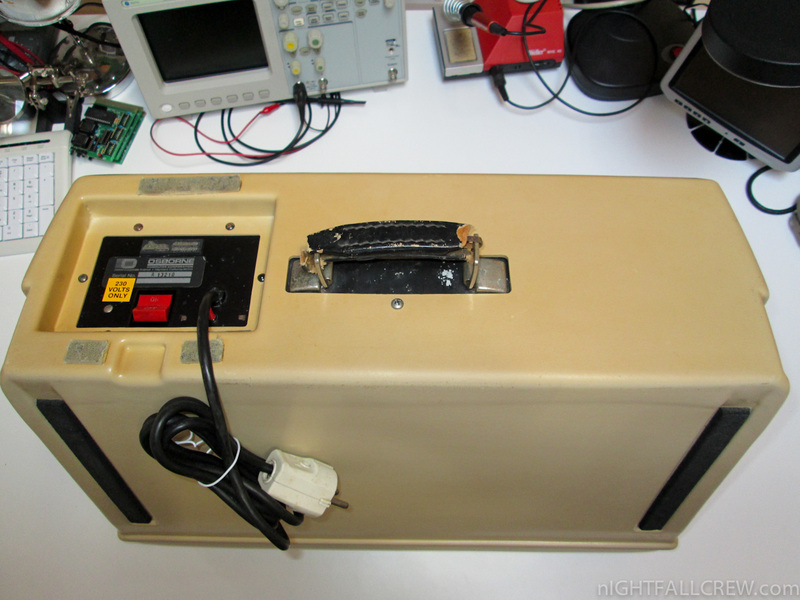 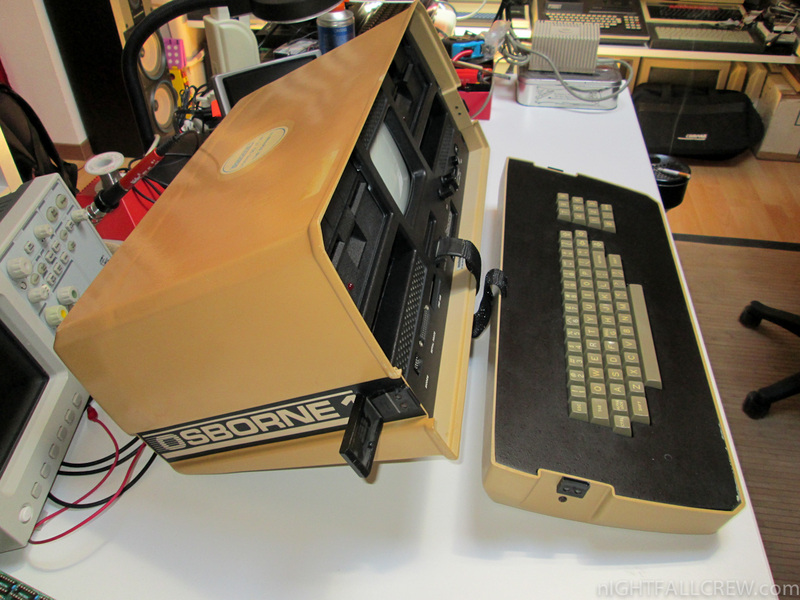 The Osborne 1 was the first commercially successful portable microcomputer, released on April 3, 1981 by Osborne Computer Corporation. 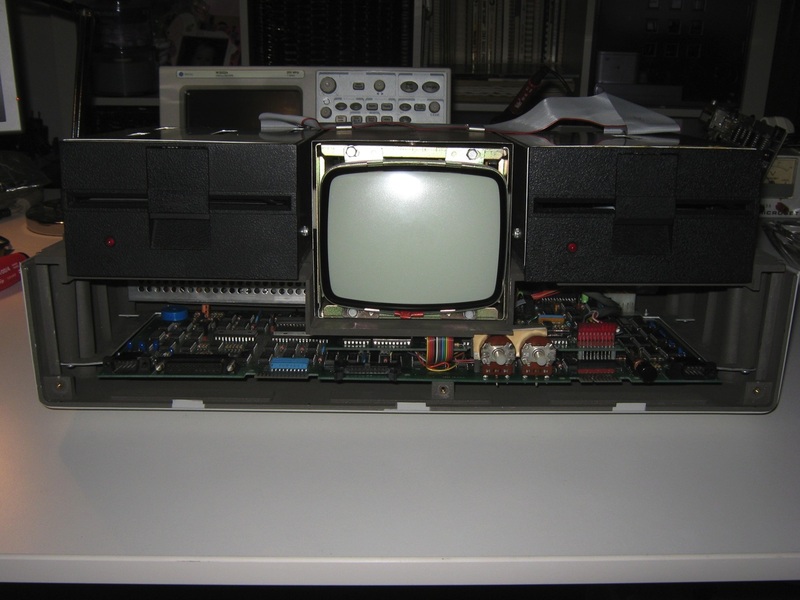 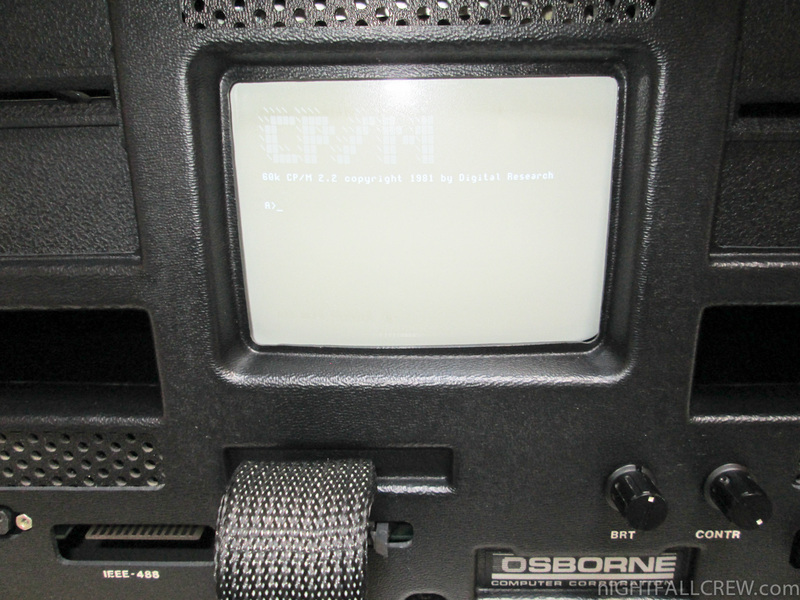 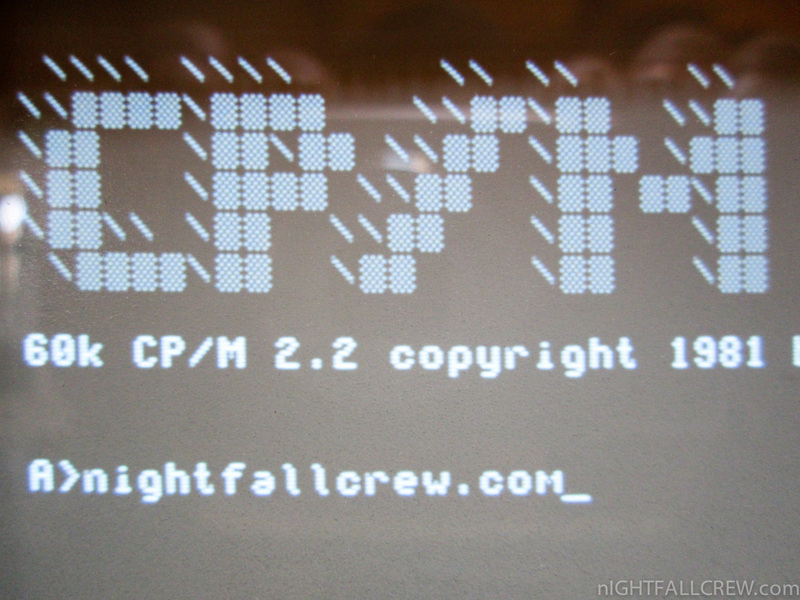 It weighed 10.7 kg (23.5lb), cost USD$ 1795, and ran the then-popular CP/M 2.2 operating system. 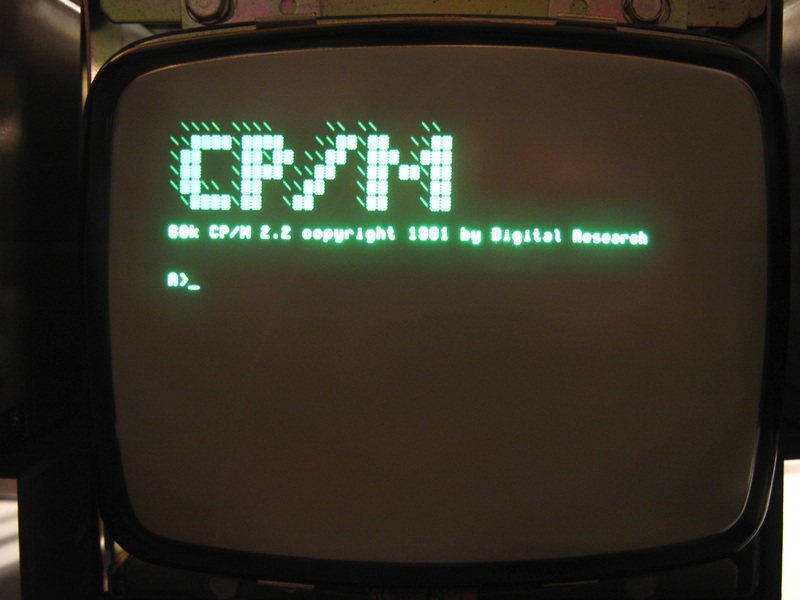 The computer shipped with a large bundle of software that was almost equivalent in value to the machine itself, a practice adopted by other CP/M computer vendors. 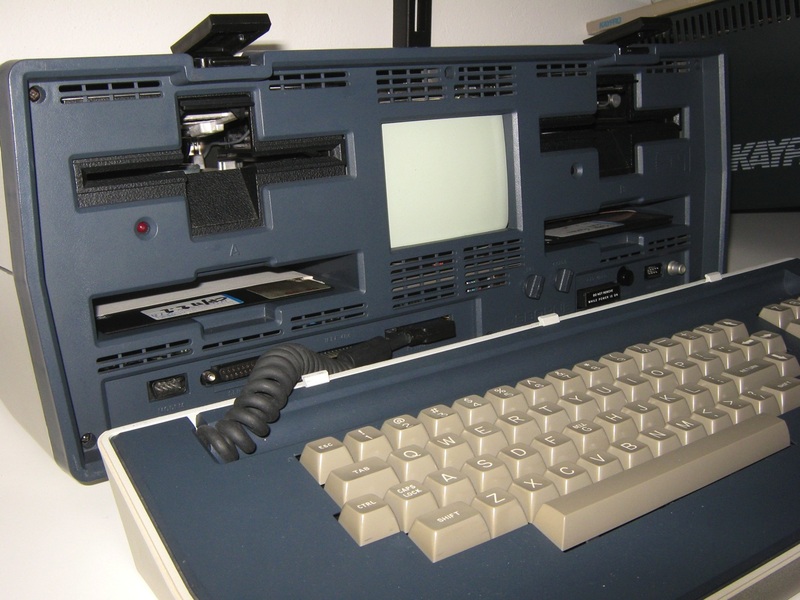 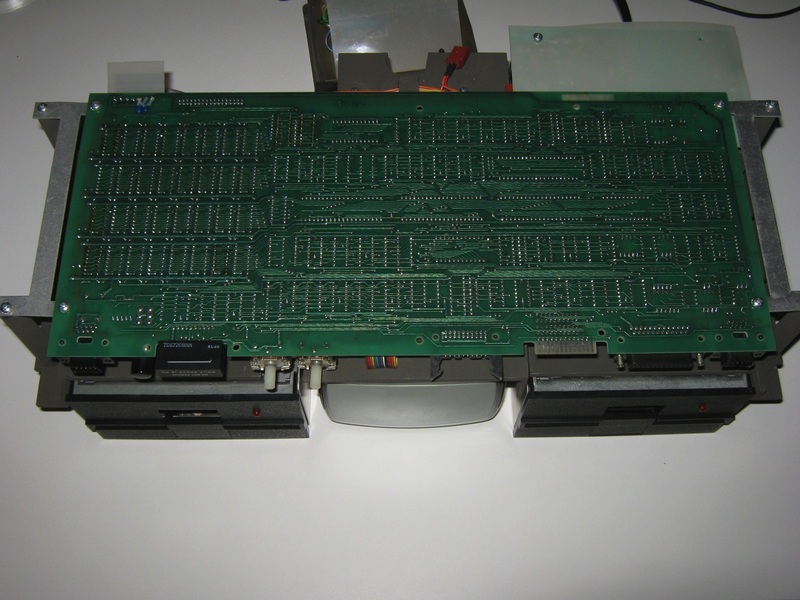 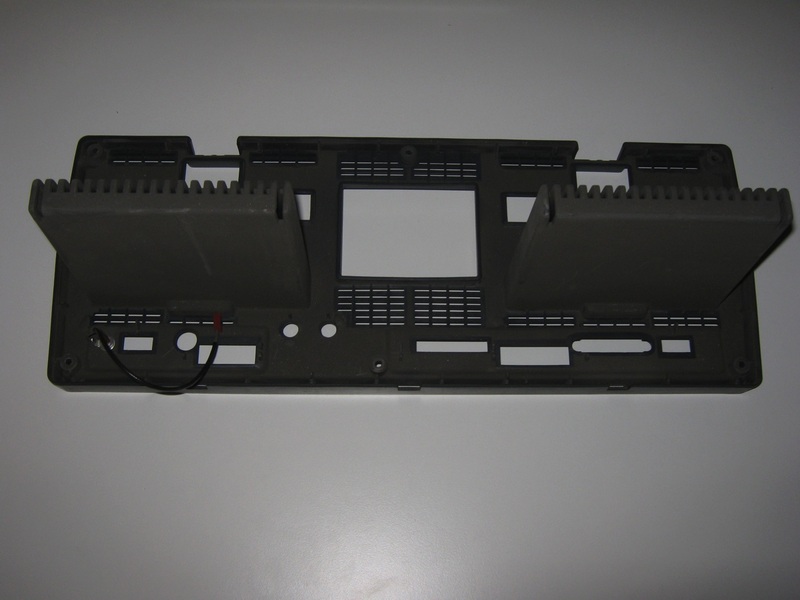 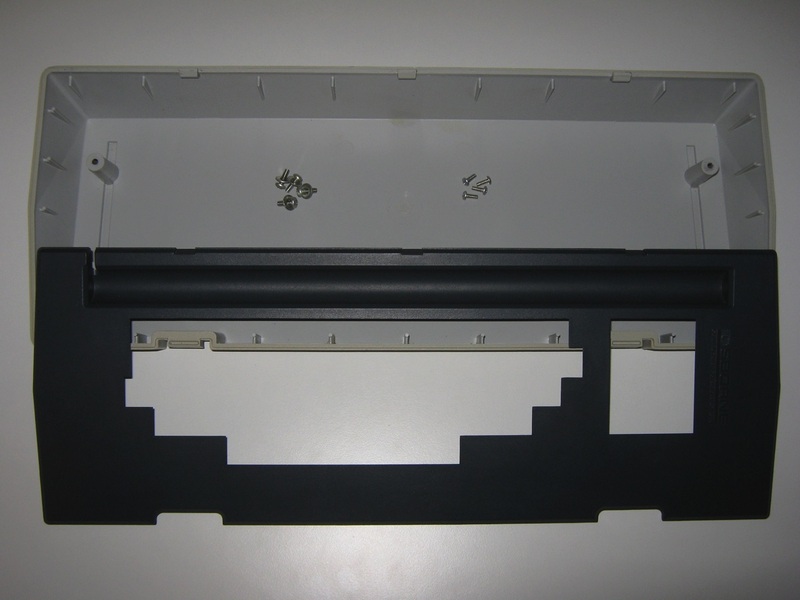 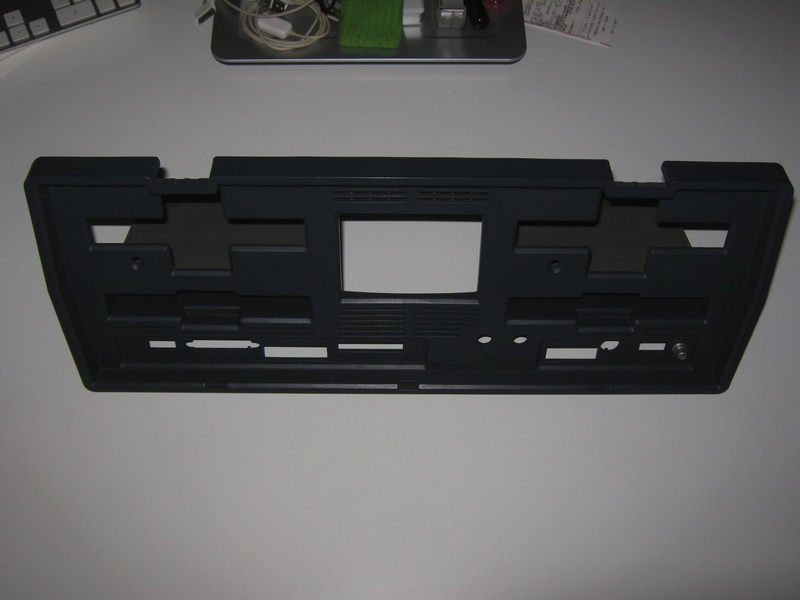 Its principal deficiencies were a tiny 5 inches (13 cm) display screen and use of single sided, single density floppy disk drives which could not contain sufficient data for practical business applications. 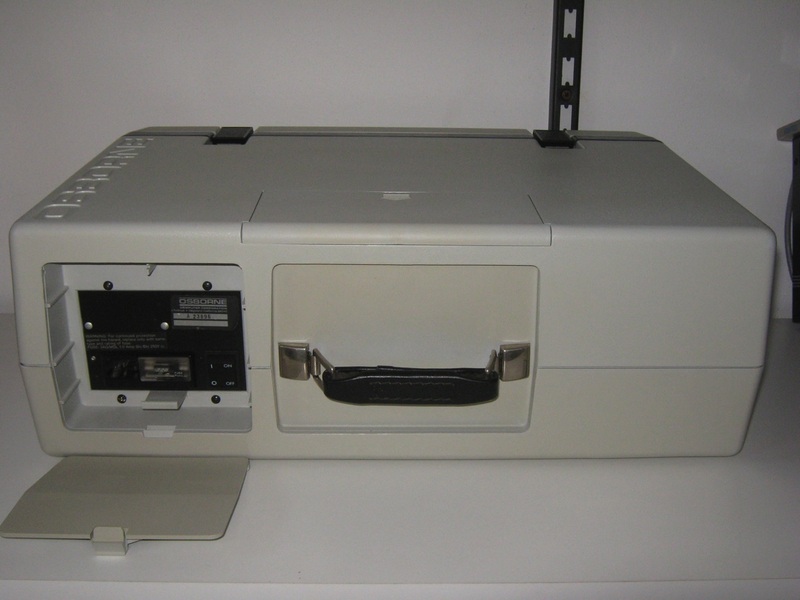 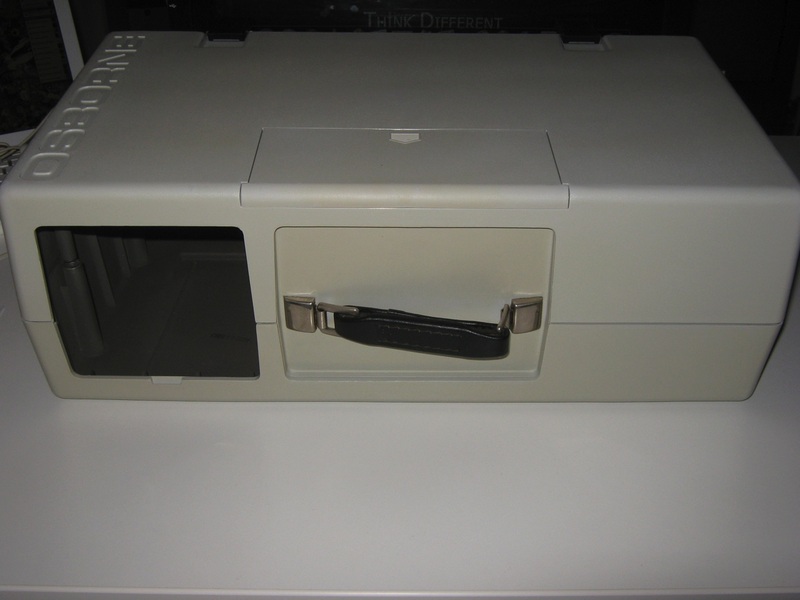 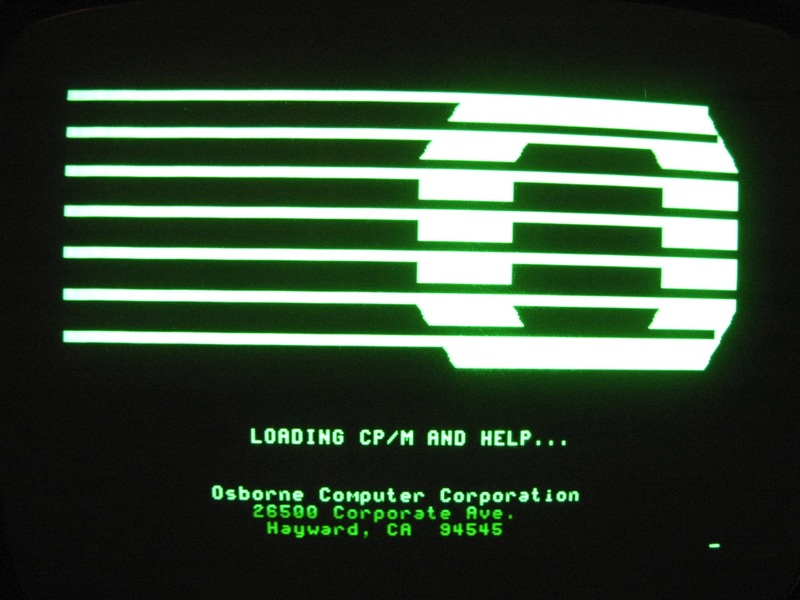 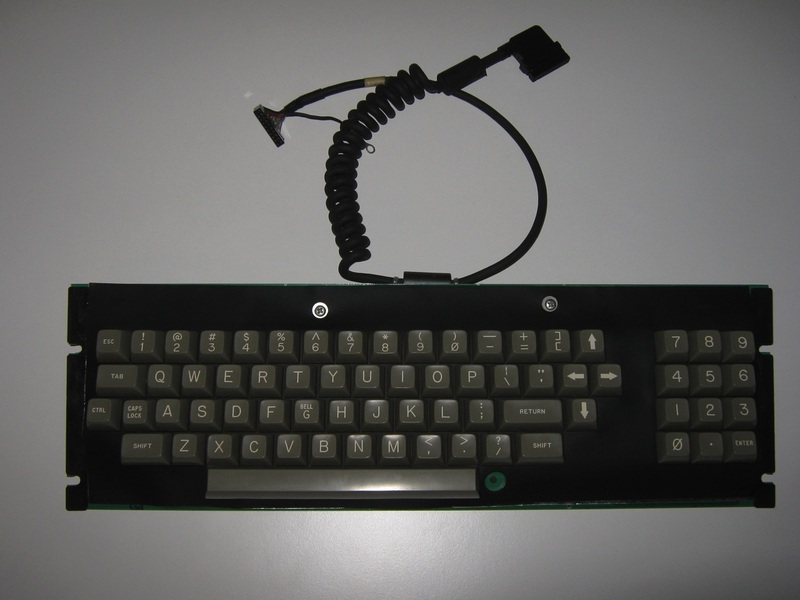 The Osborne’s design was based largely on the Xerox NoteTaker, a prototype developed at Xerox PARC in 1976 by Alan Kay. 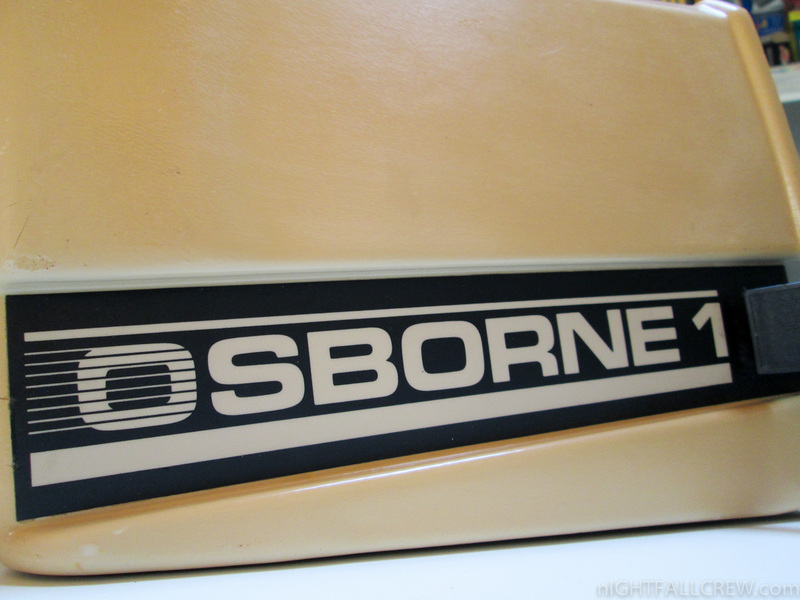 The Osborne 1 was developed by Adam Osborne and designed by Lee Felsenstein. 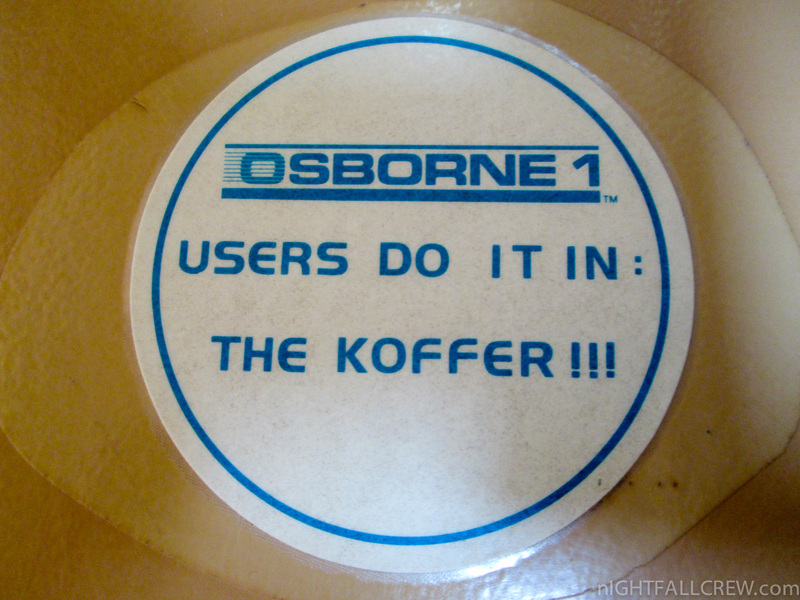 It was first announced in April, 1981. 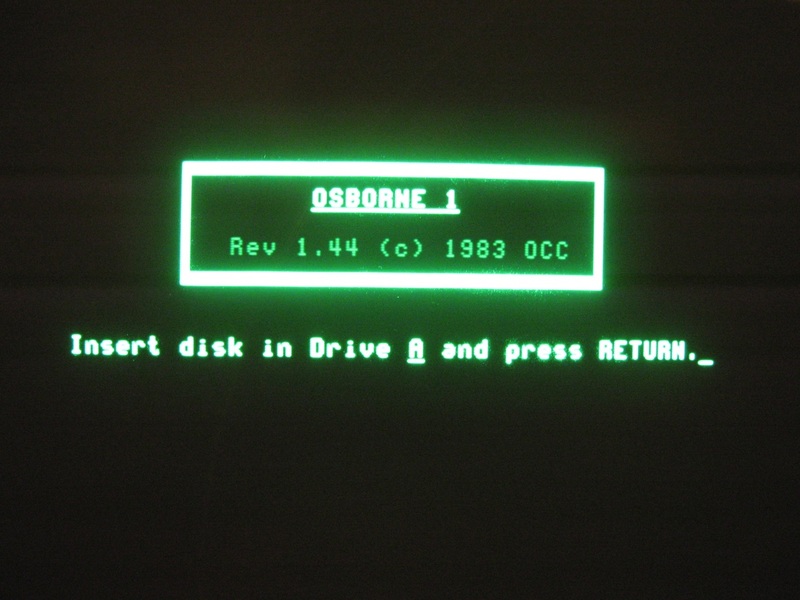 Adam Osborne, an author of computer books, decided he wanted to break the price of computers. 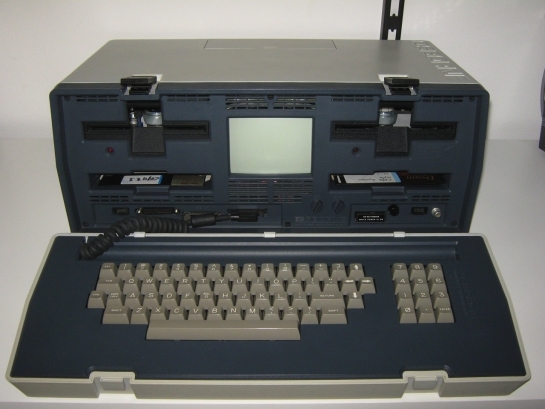 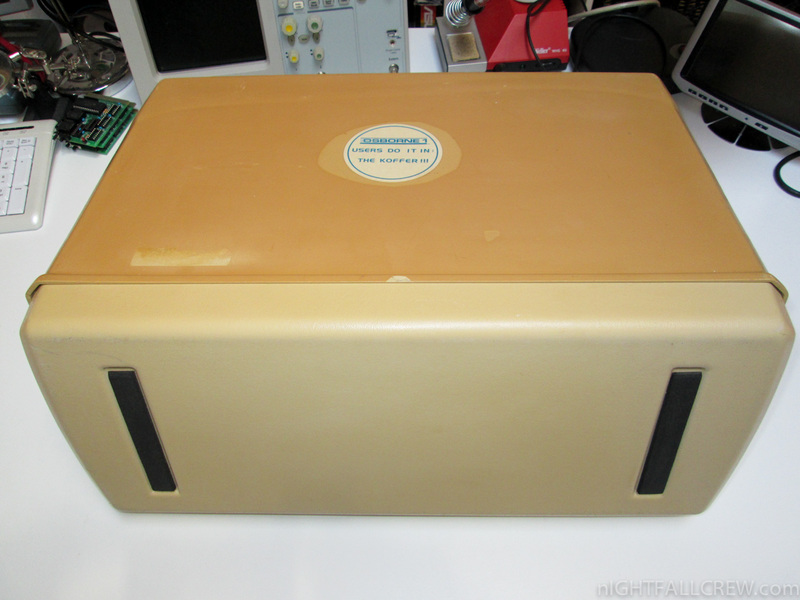 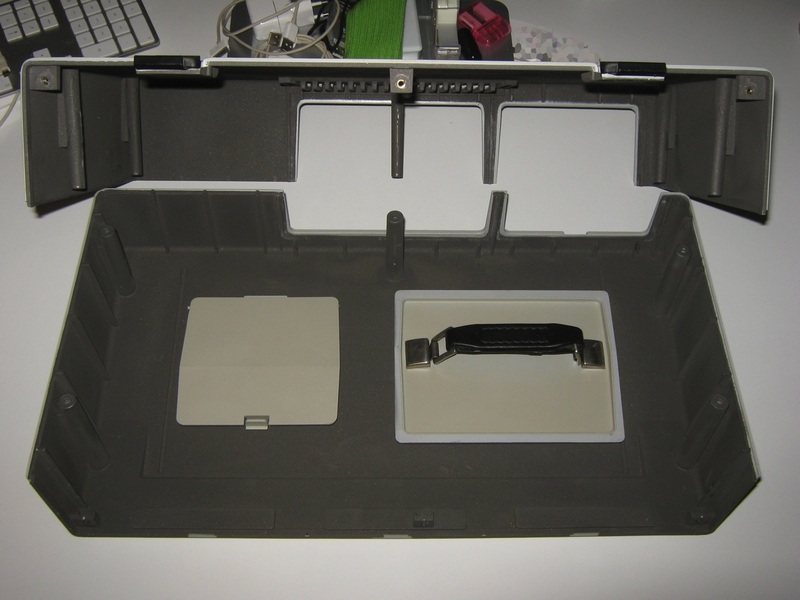 The computer was designed to be portable, with a rugged ABS plastic case that closed up and a handle. 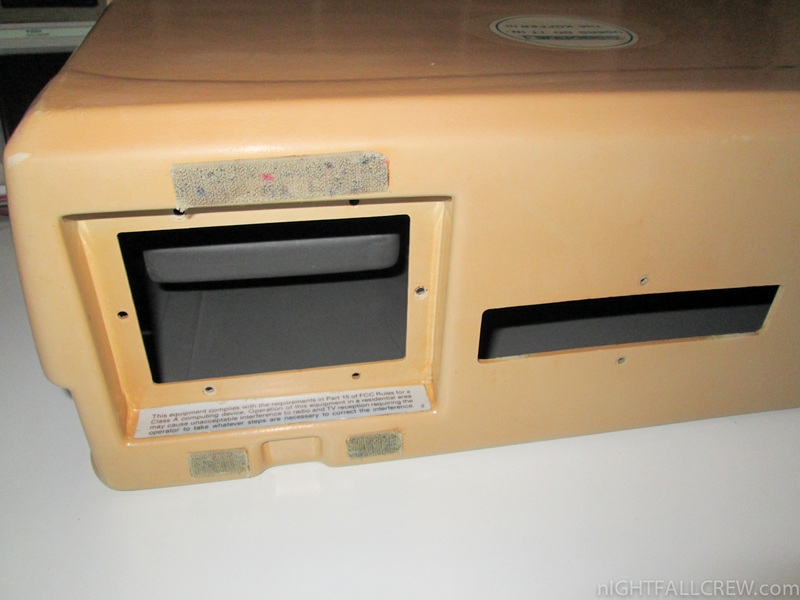 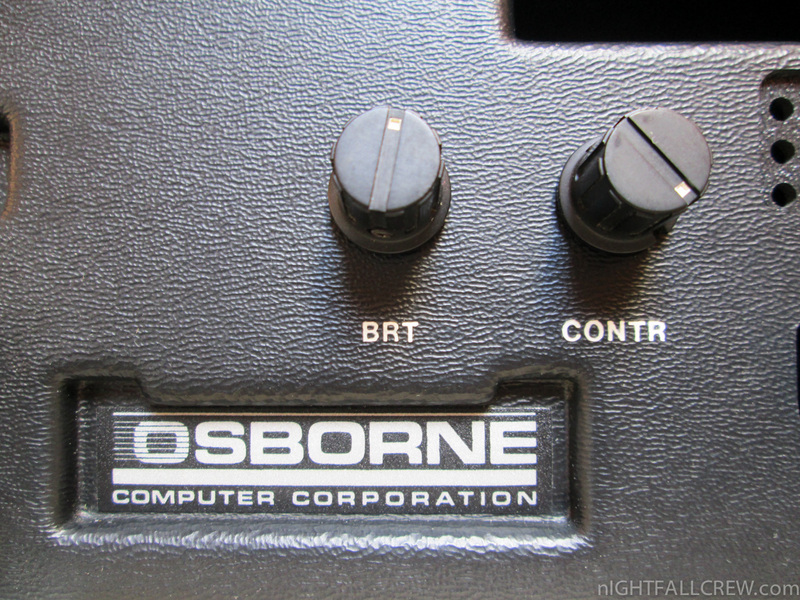 The Osborne 1 was about the size and weight of a sewing machine and was advertised as the only computer that would fit underneath an airline seat. 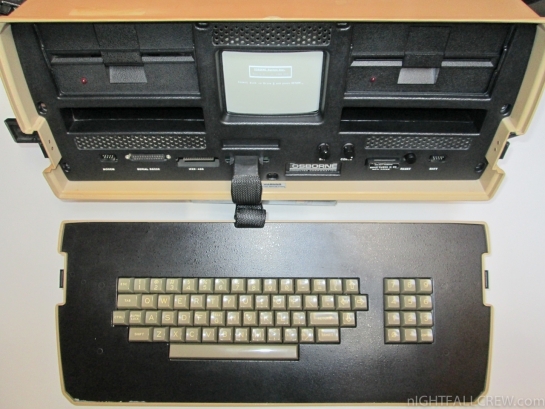 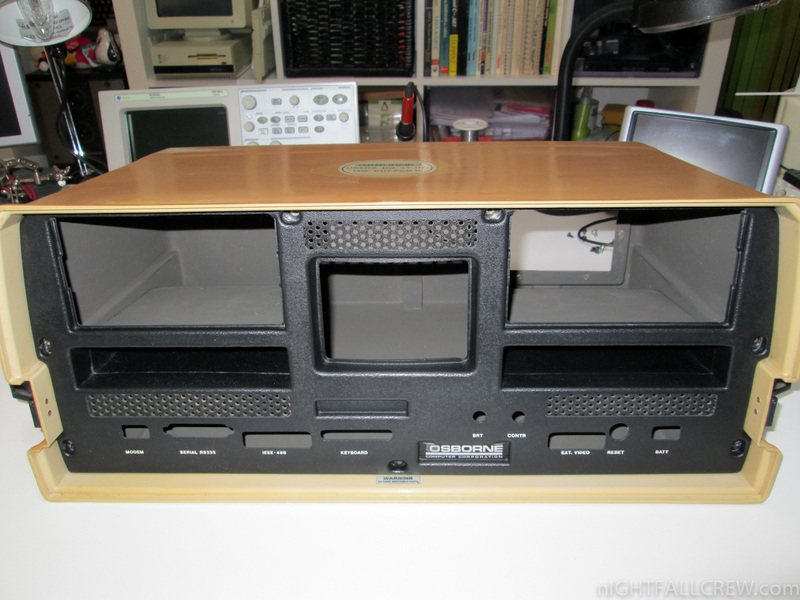 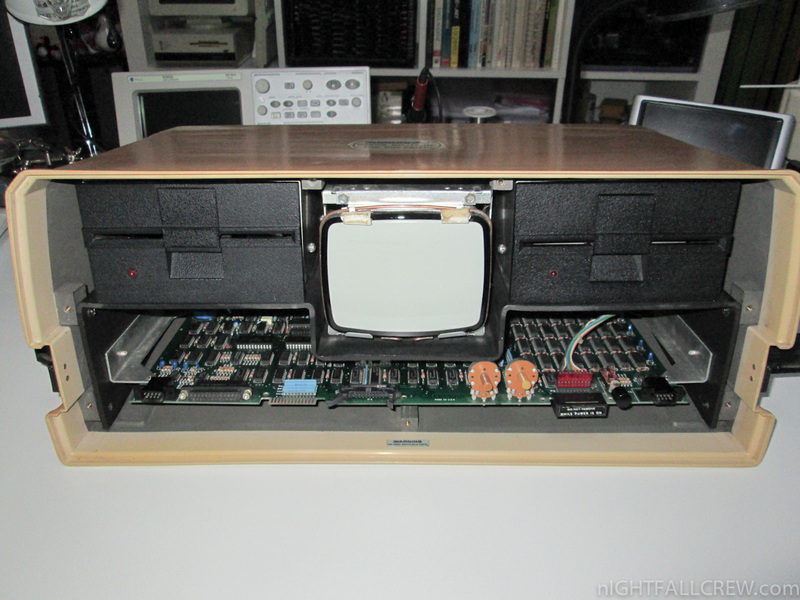 It is now classified as a “luggable” computer when compared to later laptop designs such as the Epson HX-20. 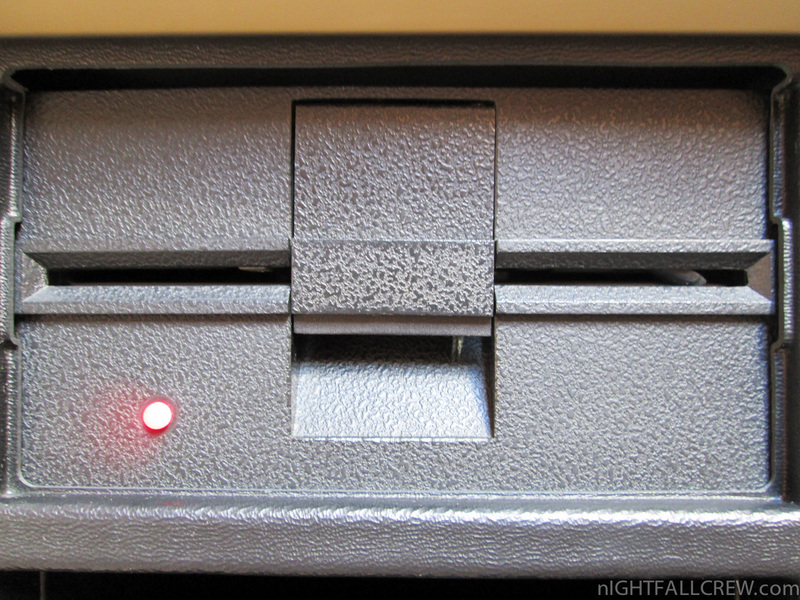 Reset works 1 times out of 20. 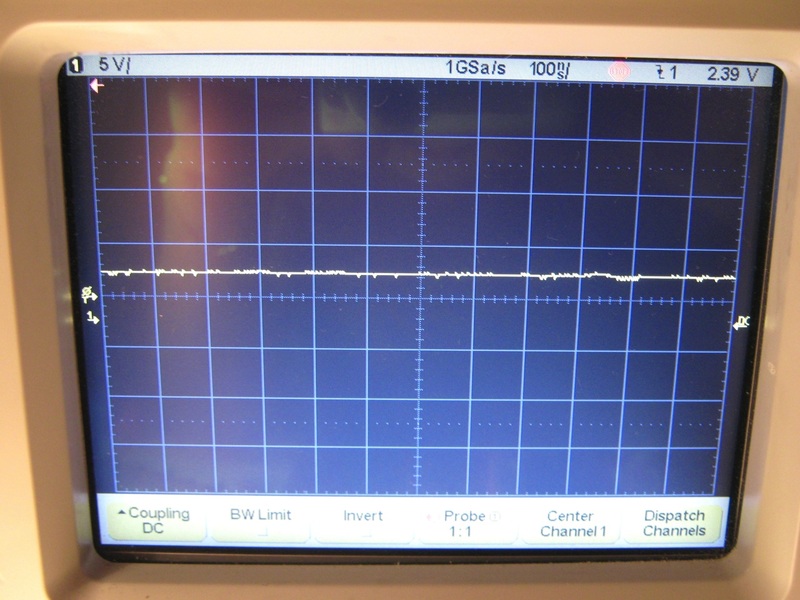 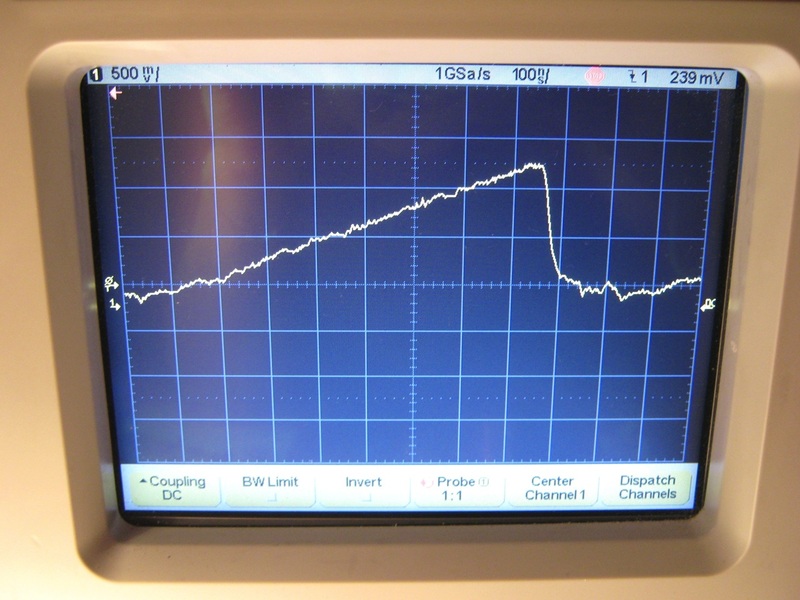 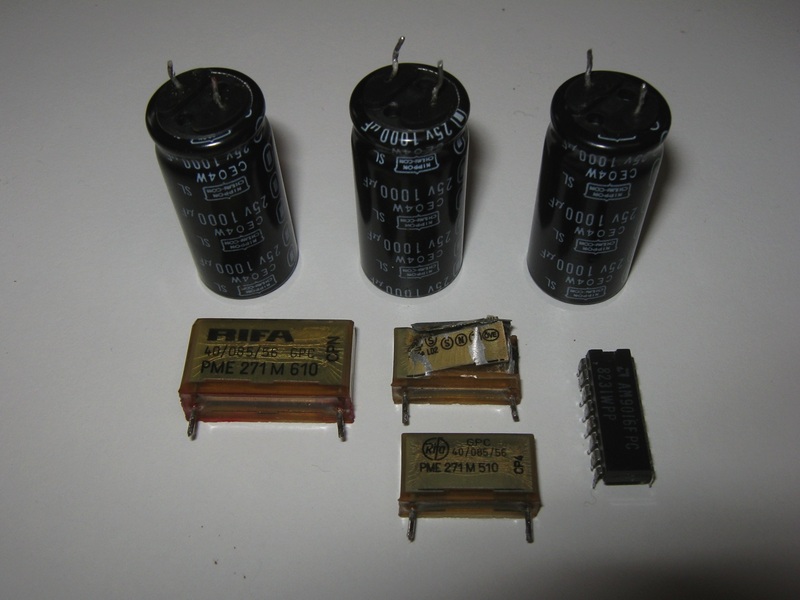 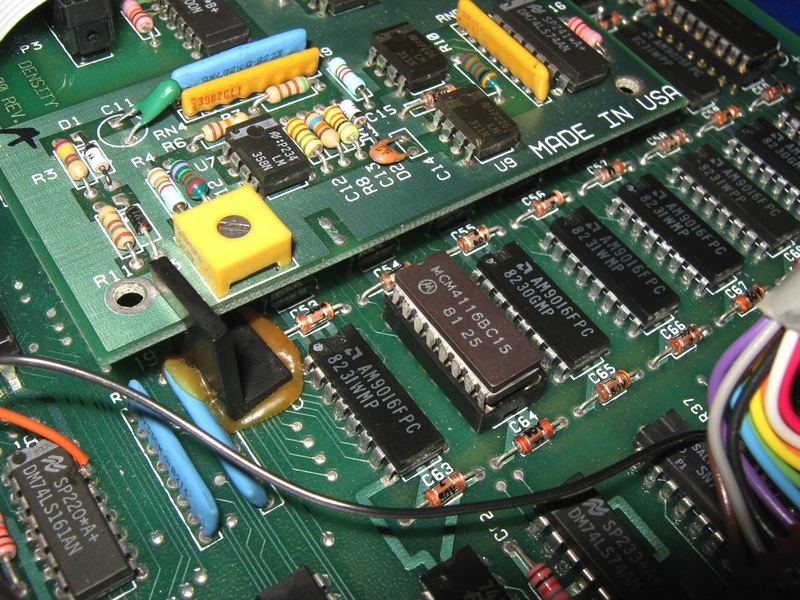 Powersupply Ripples: Replaced some capacitors. 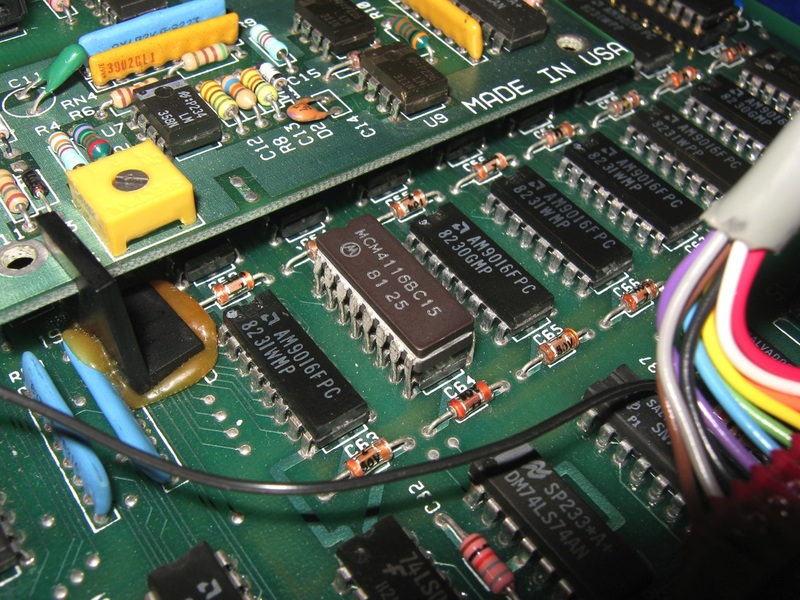 Modem Port de-soldered: Fixed the cold solder. 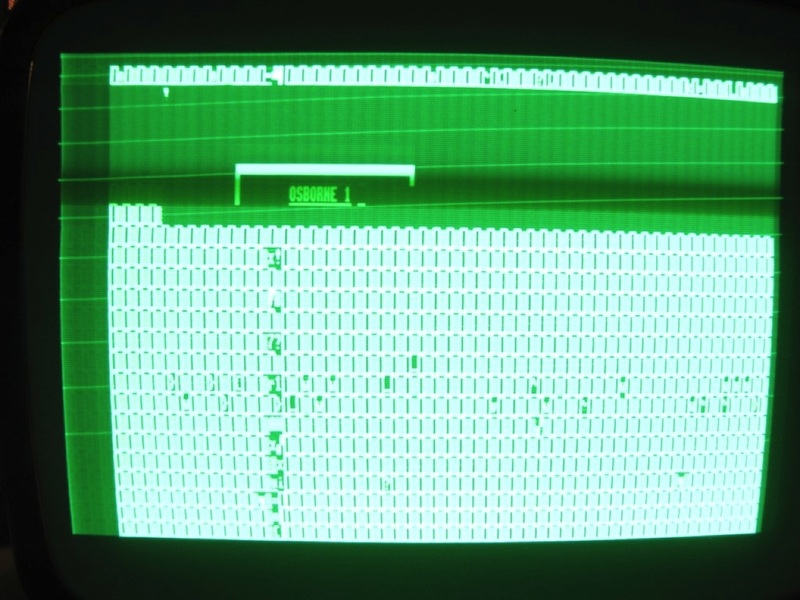 Startup garbage screen/long beep/reset: I have replaced a broken 4116 RAM. 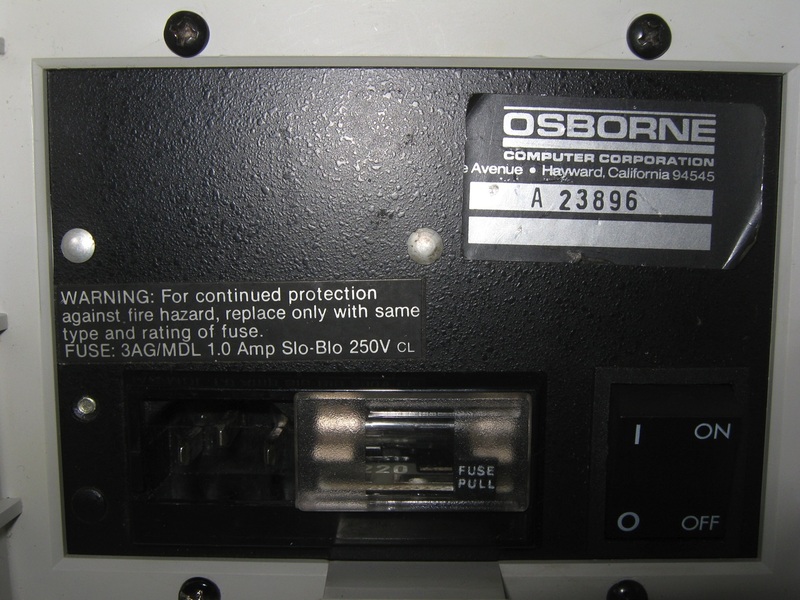 Screws missing: Replaced with a new one. 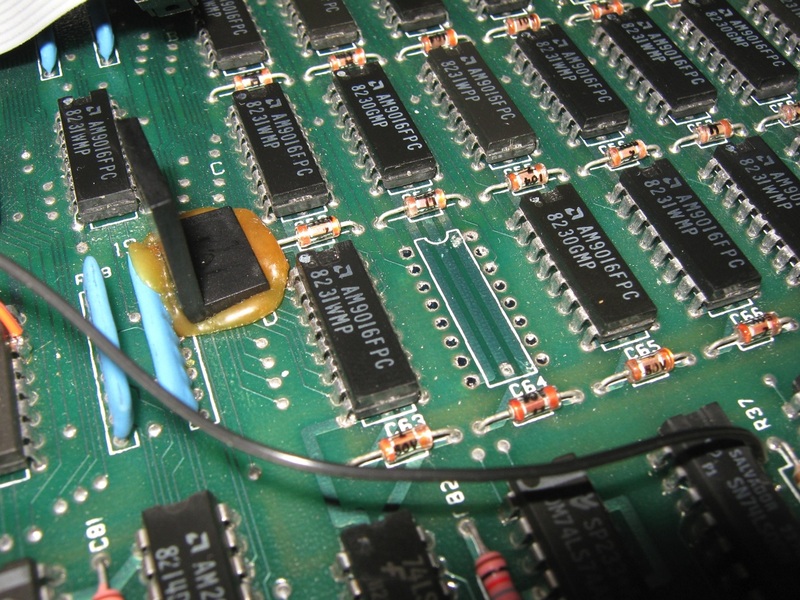 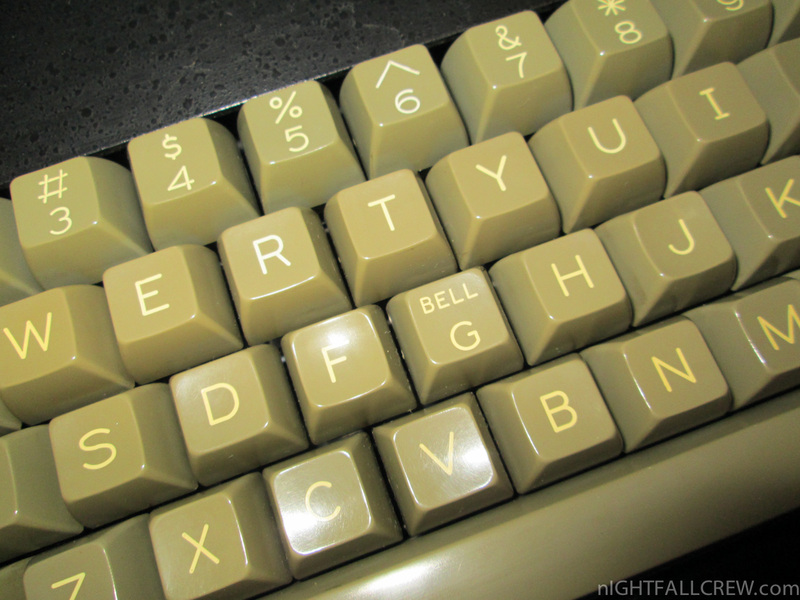 I have to thank Terry ‘Tezza’ of Classic Computers Blog for the piggyback ram guide. 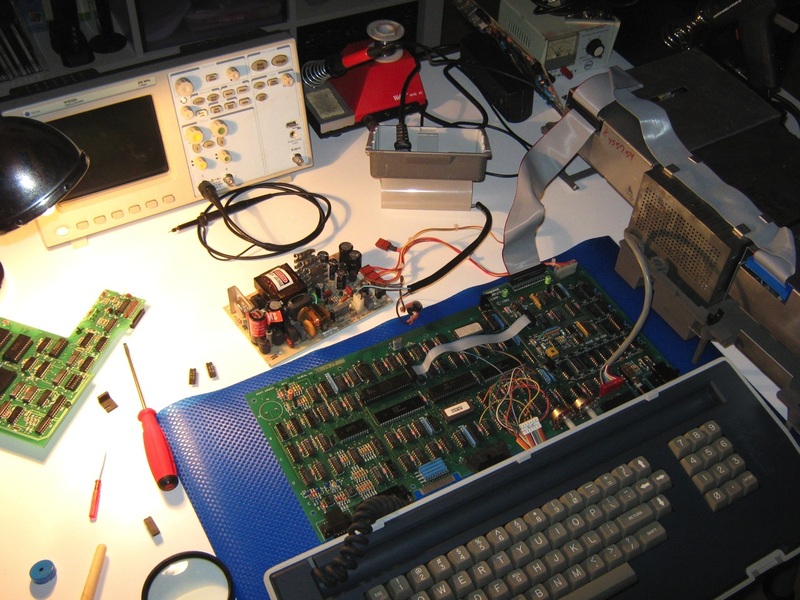 I used an oscilloscope to find the faulty ram cause all ram in my motherboard seemed to work well. 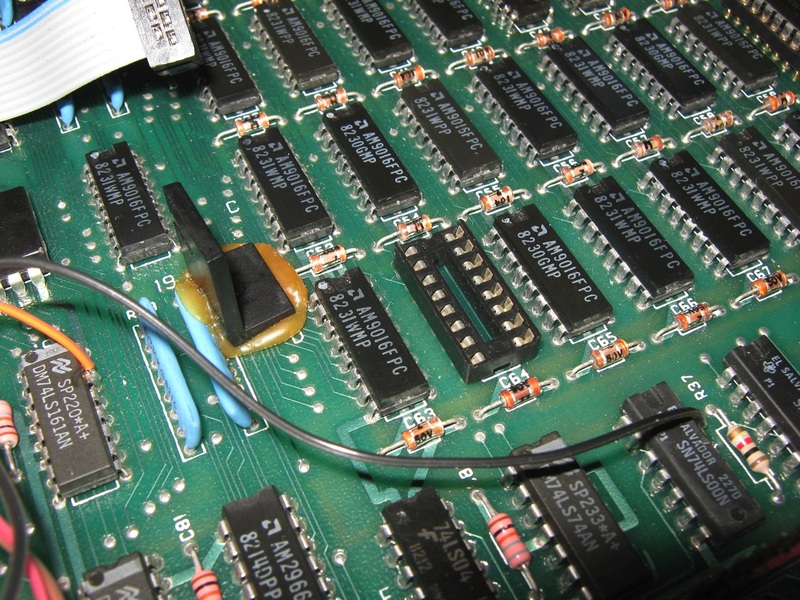 In the photo #9 you can see the signal of the pin 2 (data in) of a faulty ram, while in the photo #8 the same signal of a working a ram.